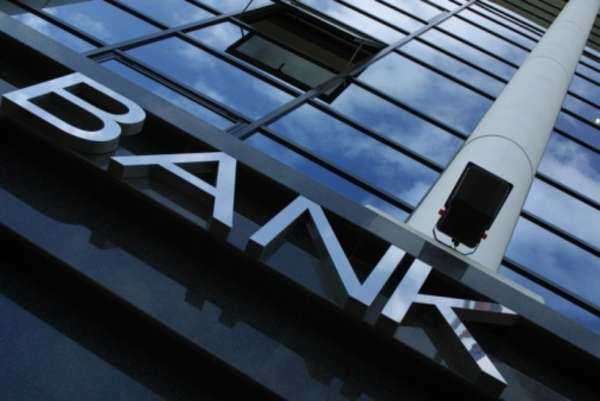 Increased volatility in financial market, intensified competition in the integrated banking system and regulatory concern enforce banks to manage their risks more effectively. Bonanza ALM is properly designed to deal with market risks associated with banking book transactions. Both liquidity risks and interest rate risks are timely measured with the maximum degree of reliability. Moreover, all reports and market simulations are available on the internet so that the ALCO can explore the risks anywhere anytime. At the same time, with the reduction in routine tasks, ALM department can have more resources to study into details.